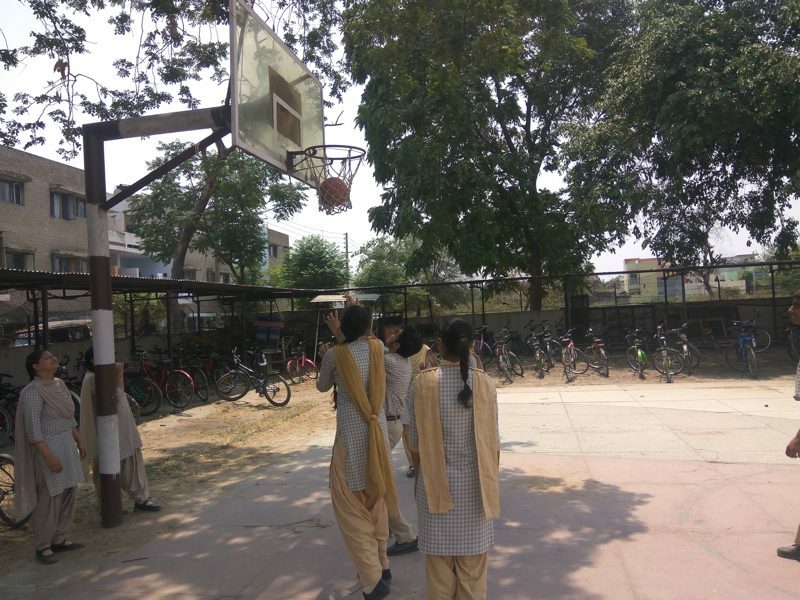 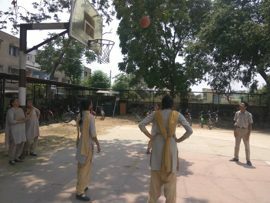 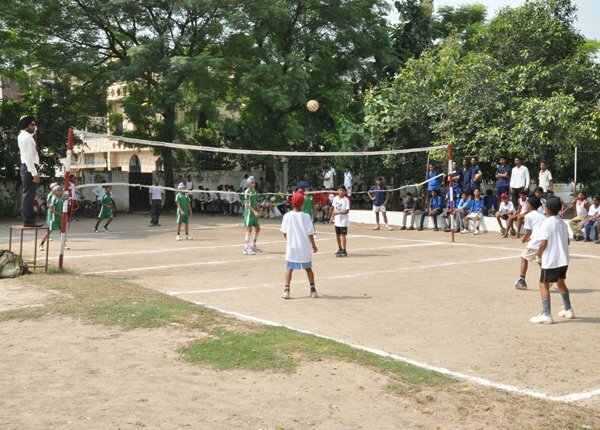 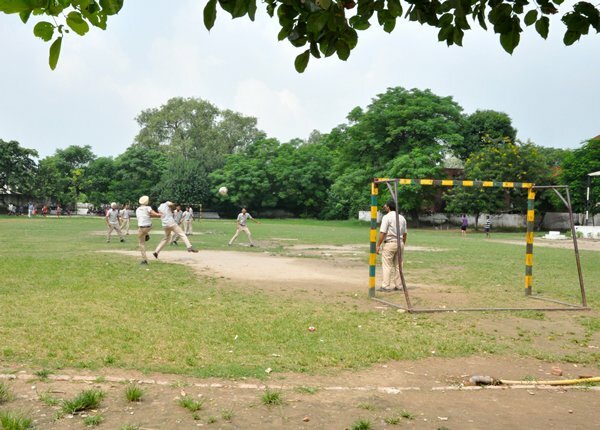 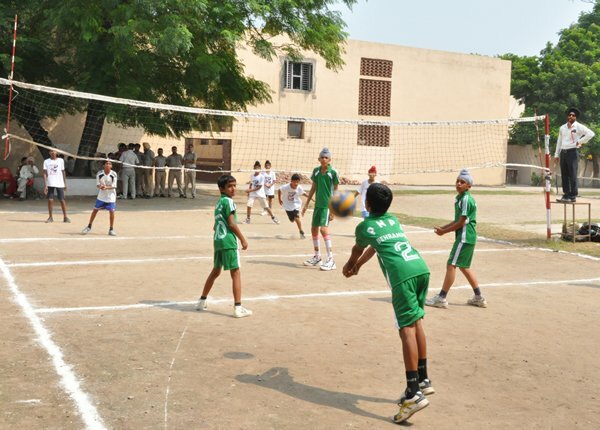 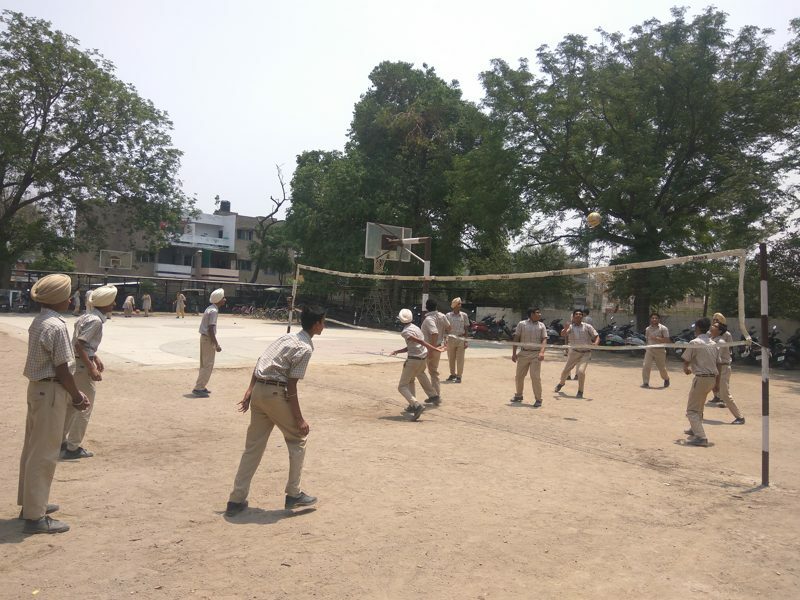 The sports policy for school is based on the philosophy of enjoyment, recreation, flexibility, agility, muscular coordination and developing basic skills in selected sports disciplines . 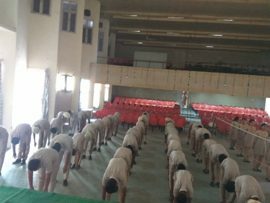 Combative sports for building strength. Developing flexibility and coordination through gymnastic and yogic exercises. 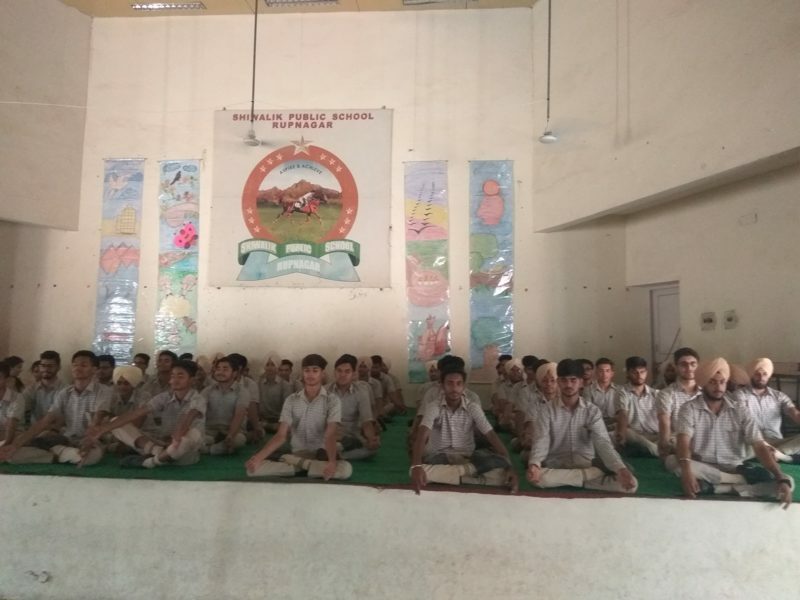 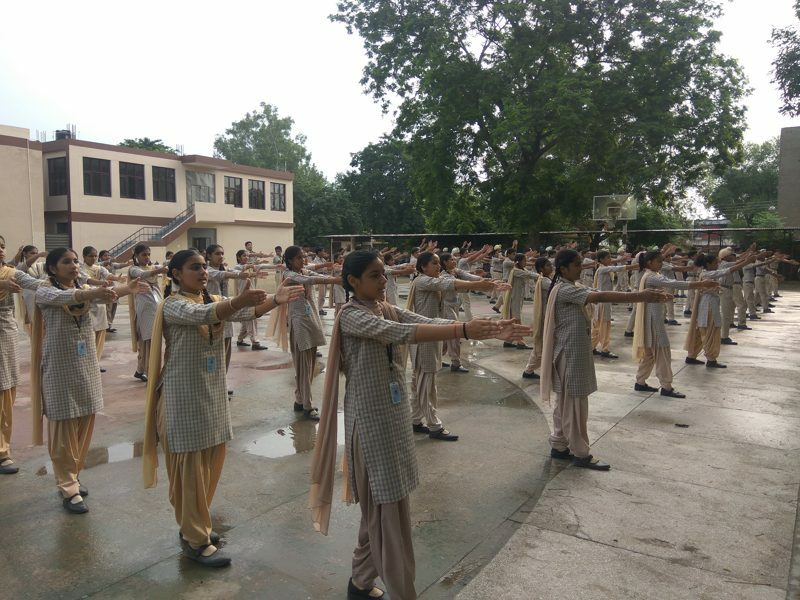 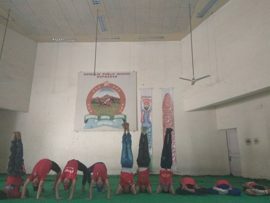 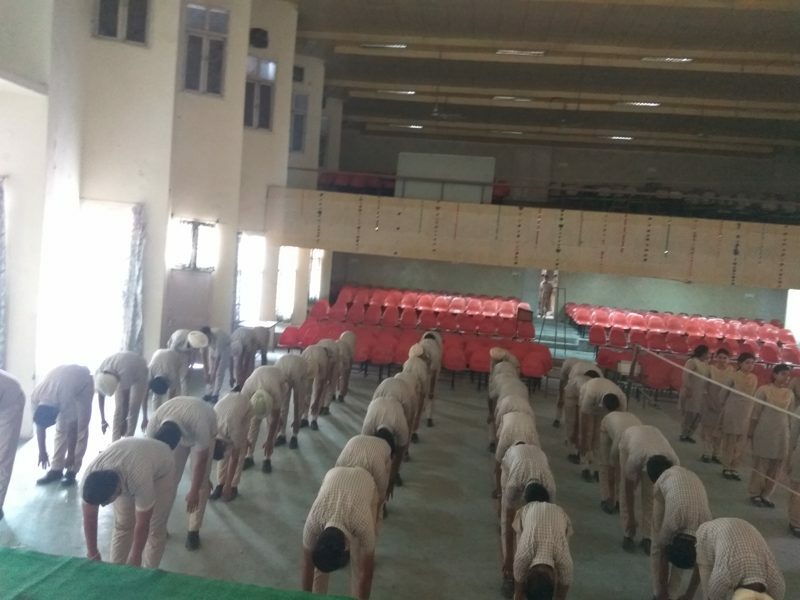 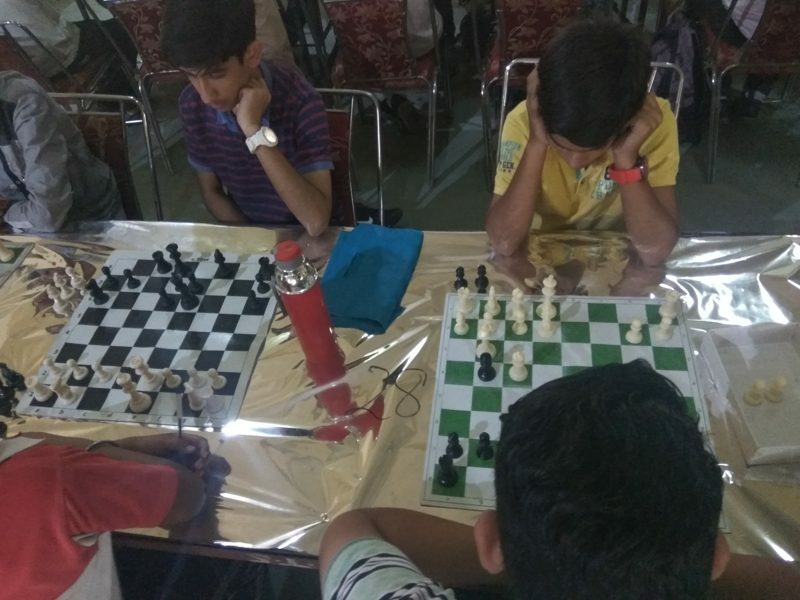 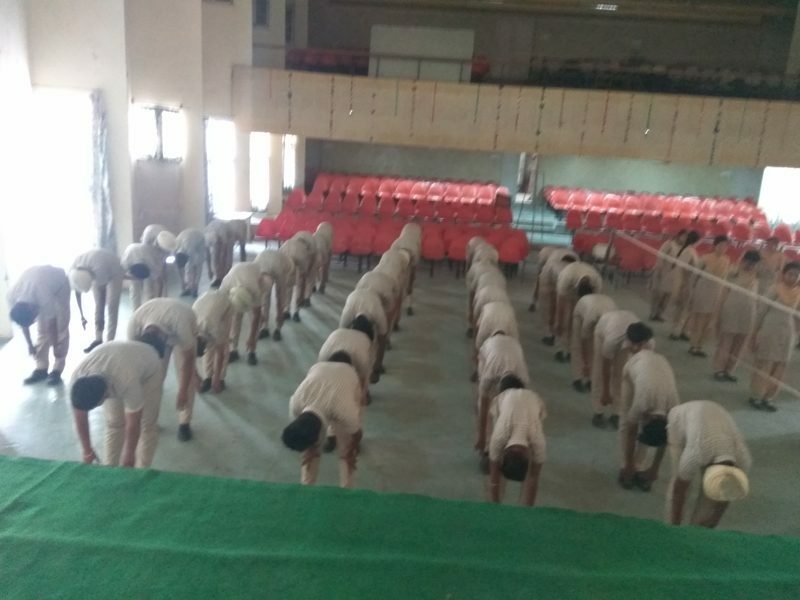 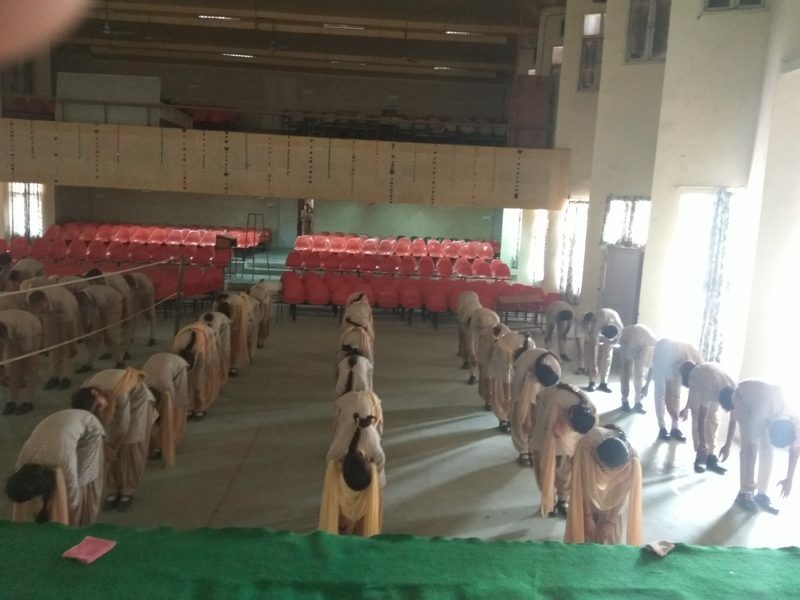 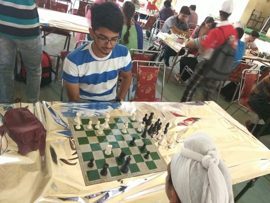 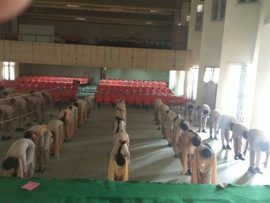 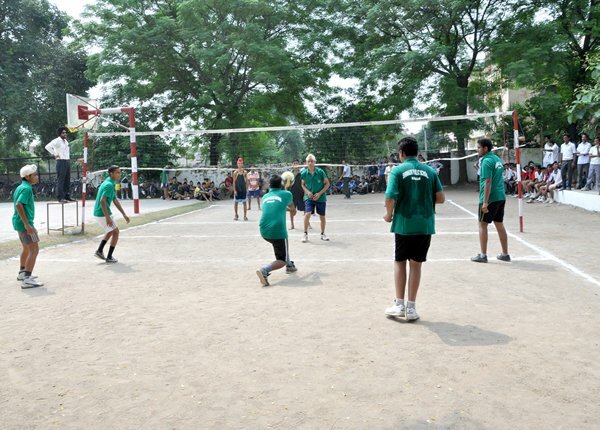 To inculcate self-discipline, feeling of camaraderie, daring and courage amongst the sports students, it is proposed to conduct at least two adventure programmes/camps during the summer, autumn and winter vacations. 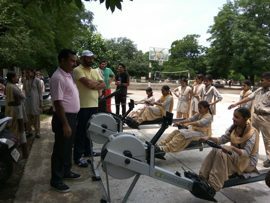 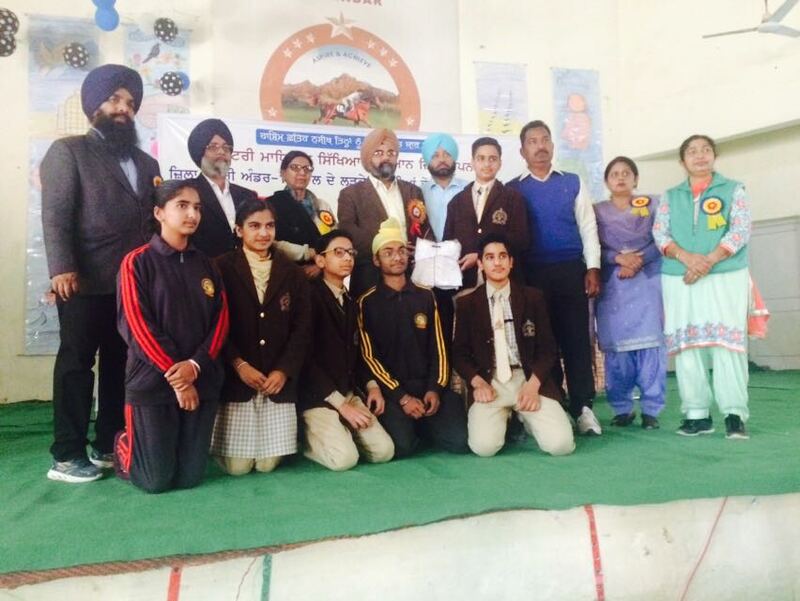 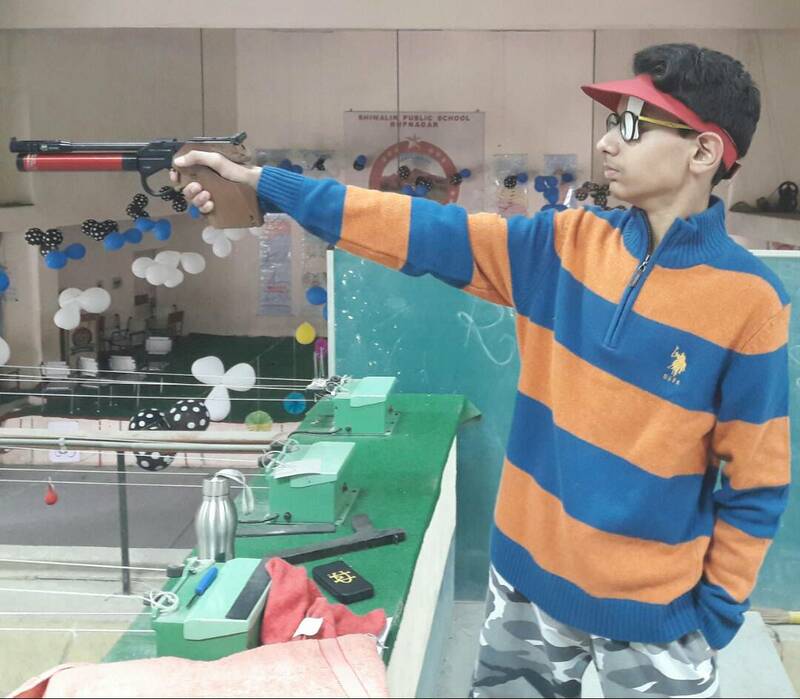 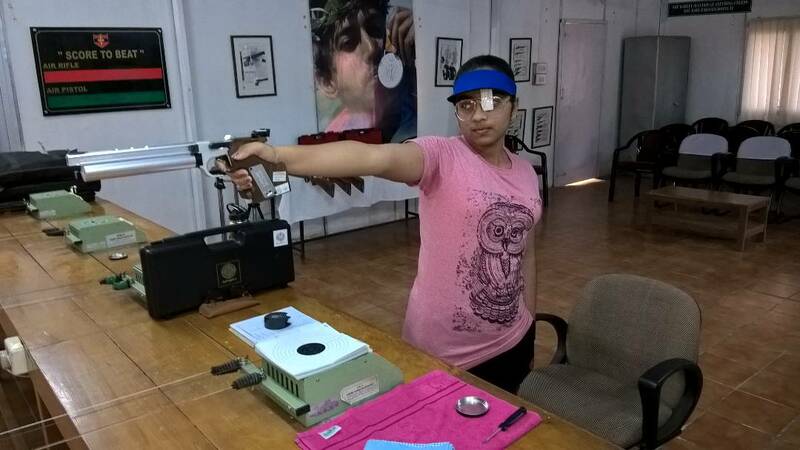 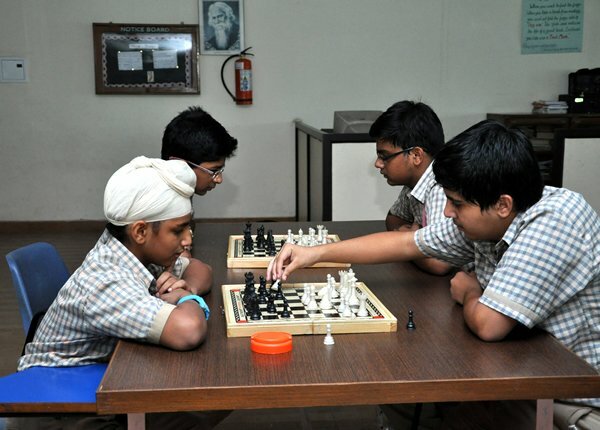 The school also bears the expenses for State and National Level medalists.